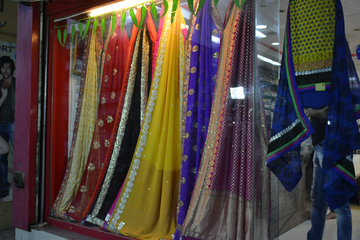 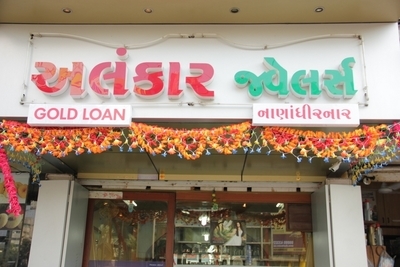 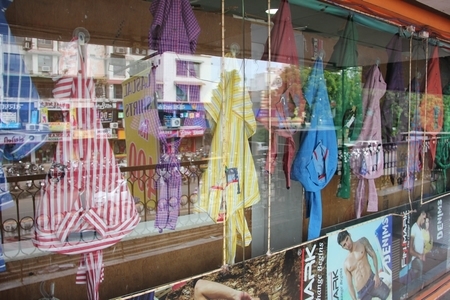 Aashna Saree & Dress Material is a popular women apparel showroom since years now. 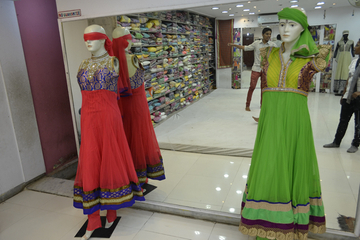 It offers wide range of traditional attires for varied age of women. 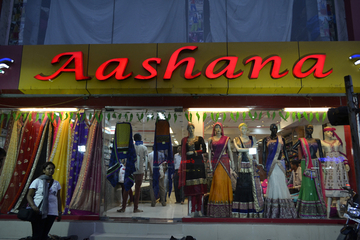 The team of Aashna not only aims at delivering the best but also offering the individual service to all its customers. 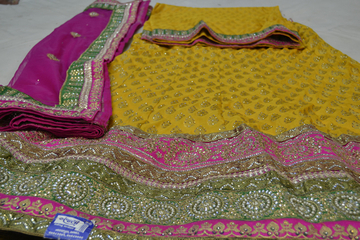 Aashna Sarees and Dress Materials deals in all kinds of dress materials and traditional sarees along with indo western trends.